In our April 21 blog article on website speed audits, we provided a detailed look at the search engine ranking issues caused by slow webpage load times. At the time, these issues were not a concern for mobile sites. However on June 1, at the annual Search Marketing Summit in Sydney, Gary Illyes from Google announced that page speed will soon become a key metric for mobile search ranking results. 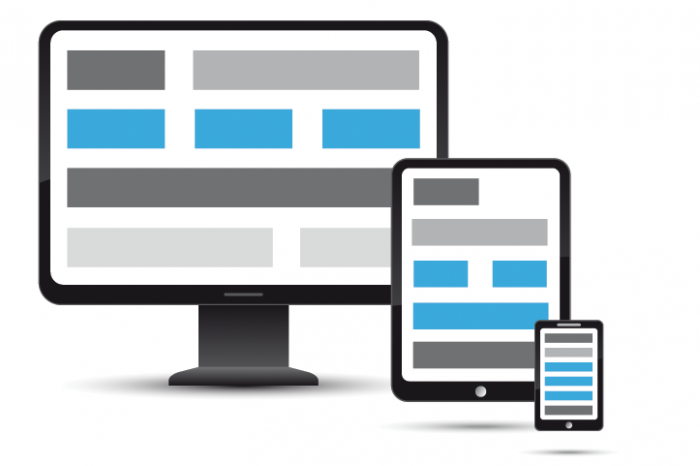 This development, which is reported to be just months away, will add another layer of complexity to the process of ensuring a website is mobile-friendly — already a key issue in itself for every serious digital marketer. Up to now, many of the Google ranking signals for mobile are based on the upload speed of a site’s desktop pages. Mobile sites have been getting a free pass of sorts, based on the fact that desktop speeds were sufficient to maintain favorable rankings. Google has also indicated it is developing a separate index for mobile search. The sense among industry experts is that Google will introduce this with the next update of its mobile-friendly search algorithm. Neptune Web will be watching for future news and developments, in order to keep our clients, partners and blog subscribers up to date.